This will be my last feature on Starved Rock State Park for now. Since it isn't too far, I will be back again in the fall I hope. 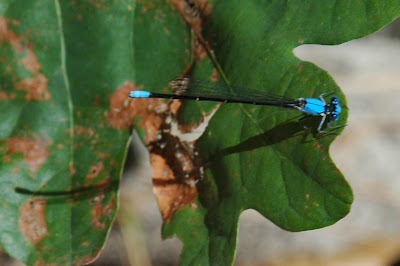 There were many different colored dragonflies. I thought I'd share some of these beautiful insects. Thanks for stopping by. 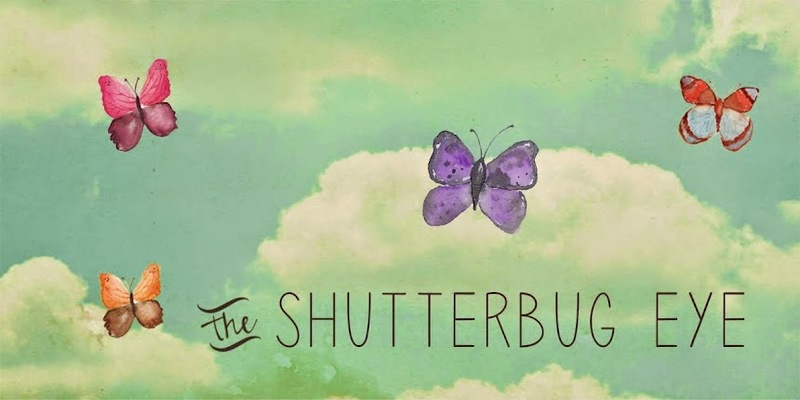 Don't forget to stop by my studio The Shutterbug Eye at Artfire. Really beautiful! 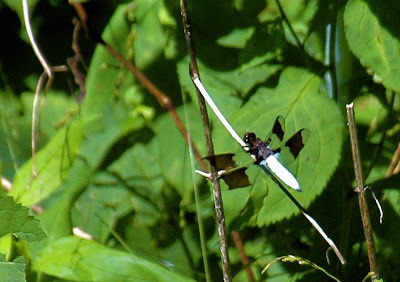 I love dragonflies and can sit for hours on end just watching them play across a pond. Thank you. 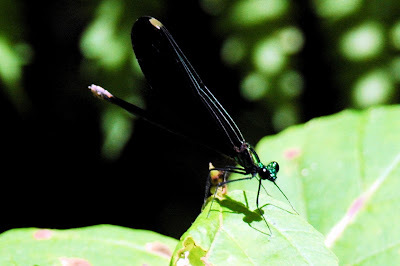 I love dragonflies too. They are colorful pretty insects and the fact that they eat mosquitos is a plus too.